In case you are one of them and are looking for different video streaming sites, here’s a list of best alternatives to YouTube in 2018. Dailymotion is a popular video sharing site like Youtube and has an interface similar to it. Here, one can find trending videos on the homepage or discover more through categories section and search bar at the top. Content creators can upload content up to 4GB in size and 60 mins in length with a resolution of 1080p. With 112 million visitors per month, this platform serves as an excellent gateway to share your content with people across the world. Even though Dailymotion has its own set of rules of dos and don’ts, but the copyright policies isn’t as scary as YouTube. So there is more flexibility and better tolerance for content uploaders, but this perk comes with repercussions too. There is also an option of monetizing the content via ads or paywall. So viewers can expect to see ads on some videos while other videos are completely free. 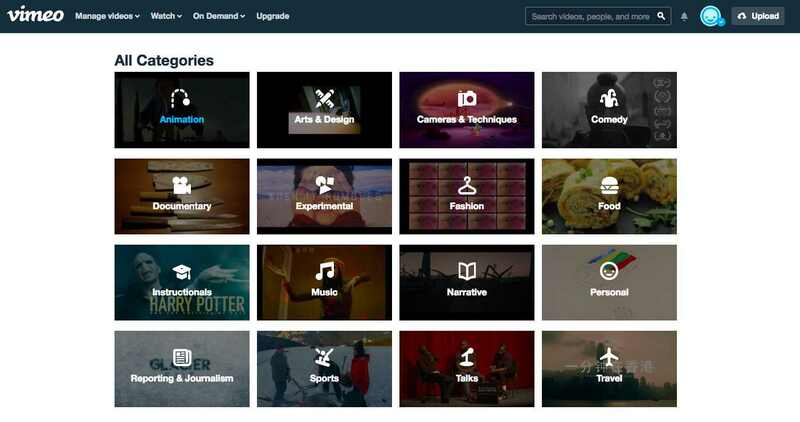 Vimeo is one of the best video hosting sites for artists and classy filmmakers. This platform encourages professionals in fields like music, dance, cinematography, photography or such other creative work to show off their work. So if you want to see some random cat and dog videos, you might have to look somewhere else. But if classic short videos, experimental music clips, or interesting snapshots is your thing, Vimeo is your go-to place. This platform has strict guidelines for uploading content as it hosts high-quality content where you can also enjoy 4K Ultra HD visual content with HDR. The best thing about Vimeo is its ad-free model. It is supported by the donations made by users and paywall for some videos. As far as the cons are considered, its 500MB weekly upload limit can be disappointing for content creators. Although there is an option to upgrade this limit to 5GB yet it is too less considering that you are paying for it. One of the oldest video streaming site, Metacafe, came into existence in 2003 even before YouTube went live. This website specializes in short-form video content with a focus on short 90-second clips, offering quick and lighthearted videos to its subscribers. Metacafe’s minimal interface has neatly categorized sections for better browsing and caters to about 40 million viewers. However, if you are looking for professionally made videos or a complex topic, this platform isn’t for you. 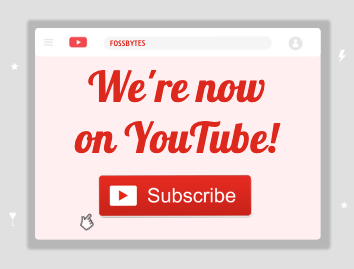 It has more of clickbaity content with crafty thumbnails and titles, but for someone who rather enjoys spending time on short humorous clips made by regular users, Metacafe is the best YouTube alternative for them. Blockchain is the latest fad in tech town and based on this technology, a new video platform, DTube has emerged. This decentralized website is a good alternative to YouTube and also has a similar user interface. 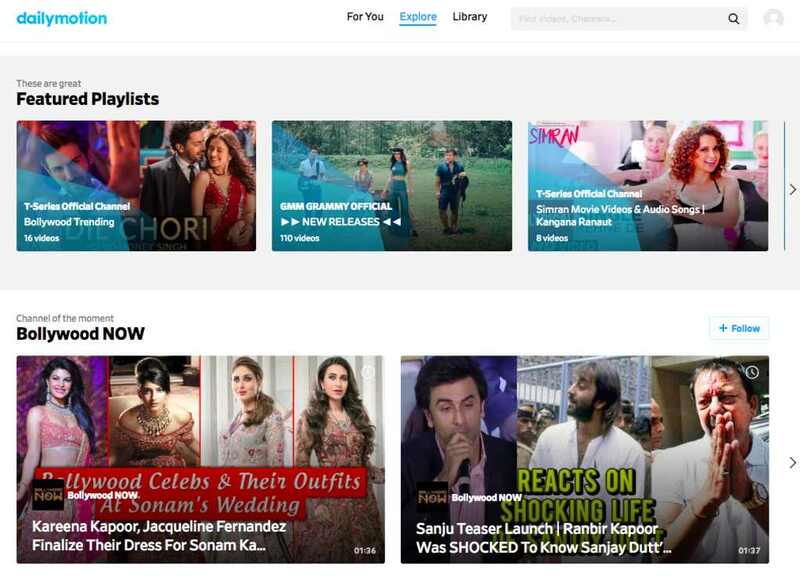 You can browse through the hot, trending and watched videos on the homepage. There is also an option of saving videos to watch later and checking out viral content through trending tags. The best part is that DTube is ad-free. It utilizes the Steem blockchain to maintain records and users don’t have to make initial deposits or pay any transaction fees. In fact, uploading a video on DTube rewards you with Steem crypto-currency rewards for seven days. Moreover, users who leave comments on the videos also have a chance of earning money. 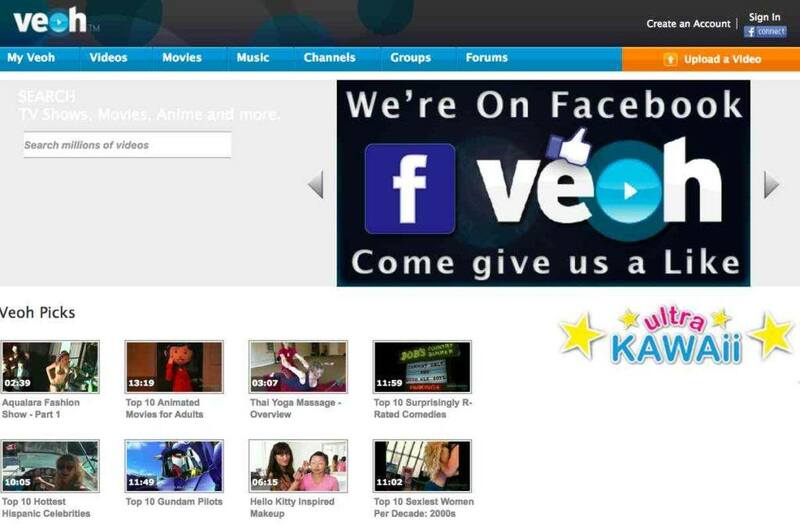 Veoh is a video hosting website like YouTube that lets you easily discover, watch, and personalize your online viewing experience. If you enjoy watching longer videos, Veoh can be a good option as it allows users to upload and post videos of unlimited length. One can find several movies, TV series and even anime on this site. With a clean user interface, and several social networking features like adding contacts, creating groups and direct messaging, Veoh makes a good YouTube alternative. This website is exactly what it says – an archive which has lots of content stored in it. Right from documentaries to TV series and movies, you will find a surprising variety in the videos section of Internet Archive. You can sort the content by setting filters for year, language, topic & subjects. By exploring, one can find certain videos that are hard to come by on other platforms. Also, anyone can contribute to the archive by uploading content for free. YouTube has a new rival named Instagram TV that was launched recently. This new video platform offers vertical, long-form videos that have been specifically created to be watched on smartphones. Please note you can browse videos only through the app, however, uploading videos through desktop is allowed. 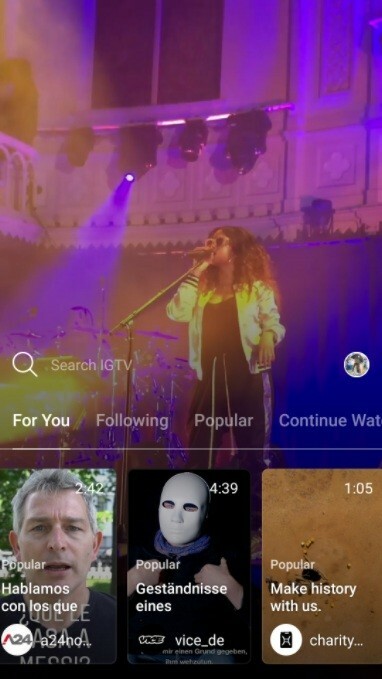 If you already have an Instagram account, IGTV automatically brings you videos published by those channels. 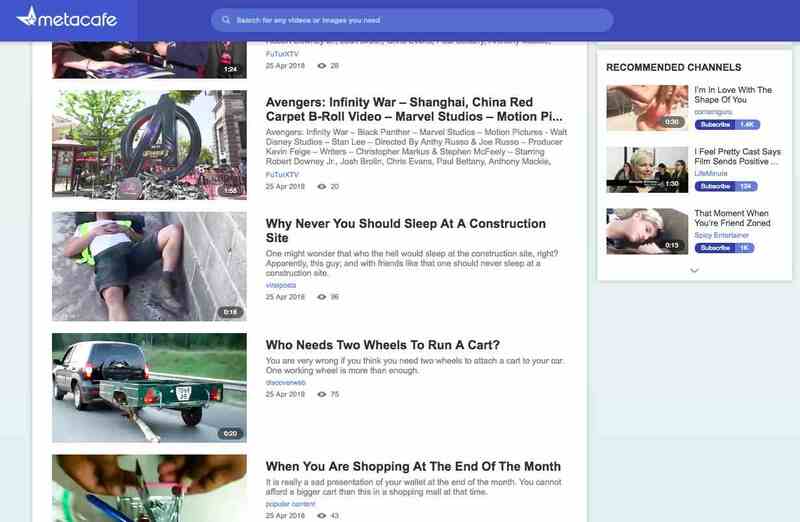 You can also follow other channels to view their content or simply browse through a feed which contains curated content based on your interests. As a content creator, Instagram TV is one of the best platforms to showcase your motion content to a larger audience. If you are new to Instagram, check out our hands-on guide to IGTV for tips on how to use the platform. More short-form videos with a maximum limit up to 1 hr. If you are hunting for a video sharing website that would provide you pure entertainment, then 9GagTV is your go-to place. Facebook and Twitter users are already familiar with this channel that offers an unlimited supply of entertainment in the form of GIFs, images, and memes. 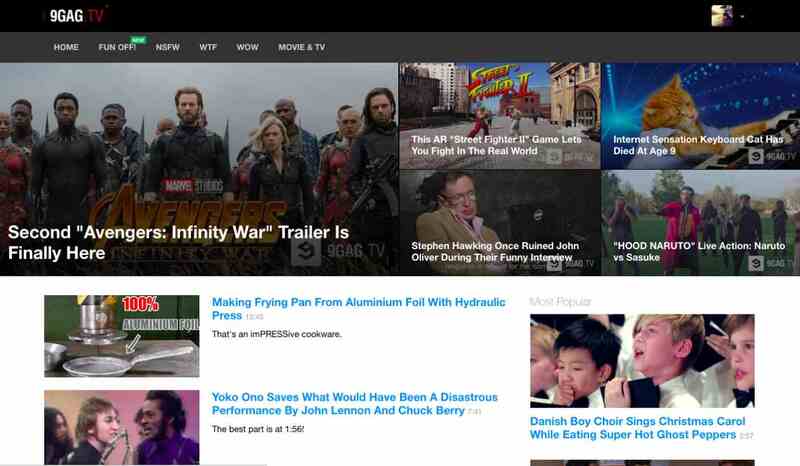 It also hosts a vast collection of funny videos, movie trailers and engaging content just like YouTube. You can explore through its ‘WOW’ and ‘WTF’ section which has amusing content hosted on it but some of them may be NSFW. 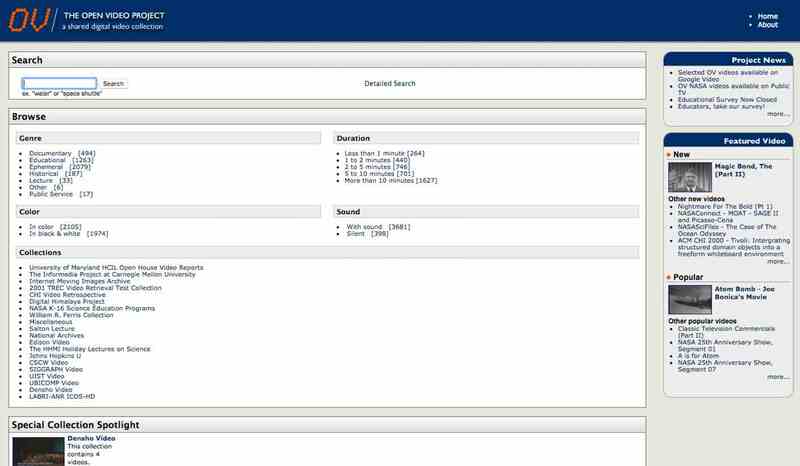 You can select from the available content by setting filters for a specific time duration, sound, and format. A significant portion of the videos on this platform has been mostly contributed by U.S. government agencies. Why use The Open Video Project? 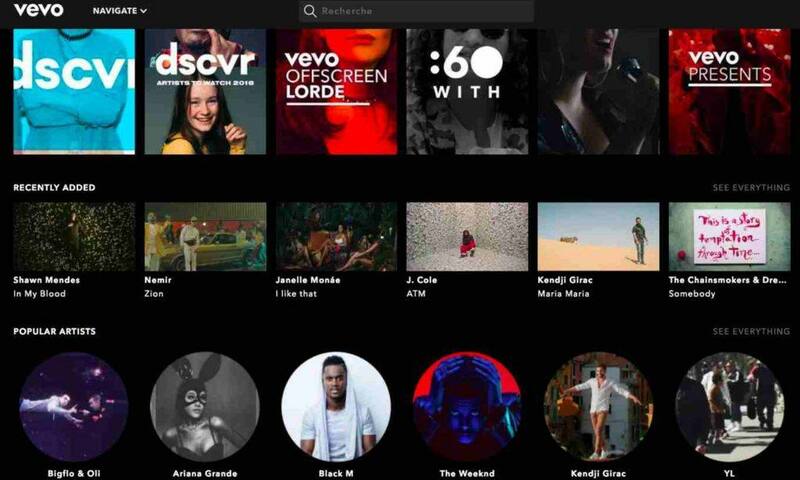 Vevo is one of the best websites for people looking for good quality music videos. You can watch official music videos on this channel by mainstream global artists like Drake, J Cole, Chainsmokers, etc. It offers an endless supply of visual content for music lovers which makes it the best alternative to YouTube for watching music videos. The user interface is quite smooth and delivers all the latest collection of tracks from popular artists. You can browse for newest release through featured playlists or explore tracks by acclaimed artists. However, it does not offer other types of video content apart from music, this is why I have placed it towards the bottom of this list. We generally use Facebook’s search bar for finding friends, groups or pages of interest. But the social platform offers much more than that. In fact, you will be amazed at the results when you actually use this search option to find videos. In my opinion, Facebook’s search option is quite underrated when it comes to seeking some good YouTube alternatives. The collection of visual content offered by the social media network is as diverse as YouTube’s. 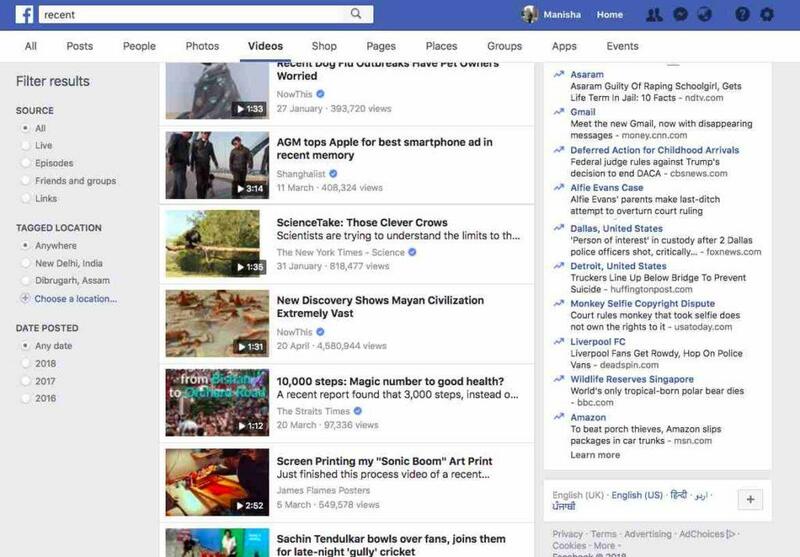 Be it tutorials, reviews, music videos, funny clips, you name it; Facebook offers all of it. So just type whatever you are looking for in the search bar and then select the videos tab on the search result page. You will find all the relevant videos for the searched keyword in one place. The only missing feature is that you don’t get too many filters to narrow down your search but you can sort the videos according to year and sources. Another downside is that to use this option you must have an FB account. A broad variety of videos in one place compared to some of the websites on this list. 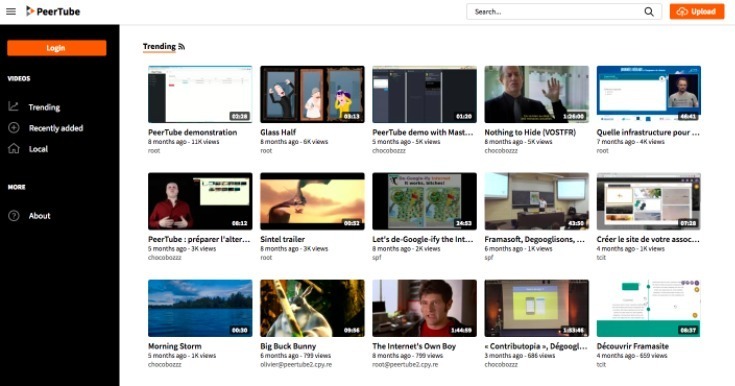 PeerTube is an open source video sharing platform that can serve as a good YouTube alternative. It is a Peer to Peer-based software which is decentralized, just like BitTorrent where anyone can host videos on their individual instance. The interface is simple, neat and contains no ads. 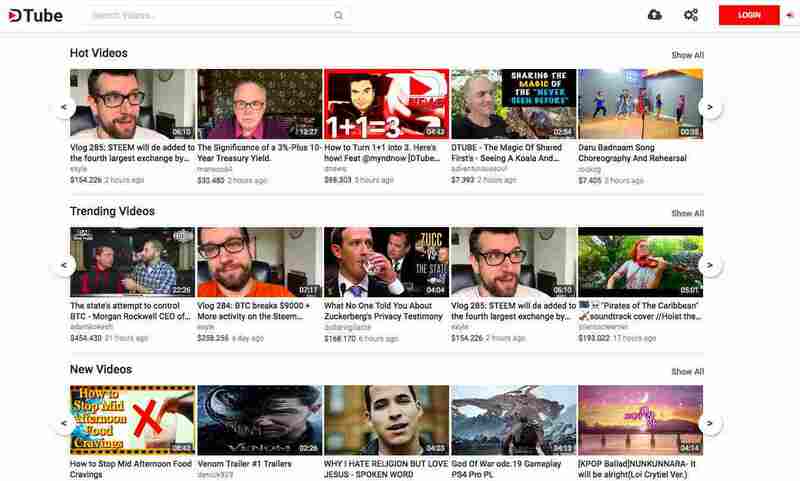 It contains a Trending and Recently Added section where you can explore new videos. The best part about PeerTube is it overcomes limitations of YouTube like getting blocked or censored. Therefore, it empowers the creators to showcase their content across the world very easily without the risk of getting banned. Since PeerTube is relatively new, it does not have a varied collection of videos, nevertheless, it offers an appreciable service as a competitor. 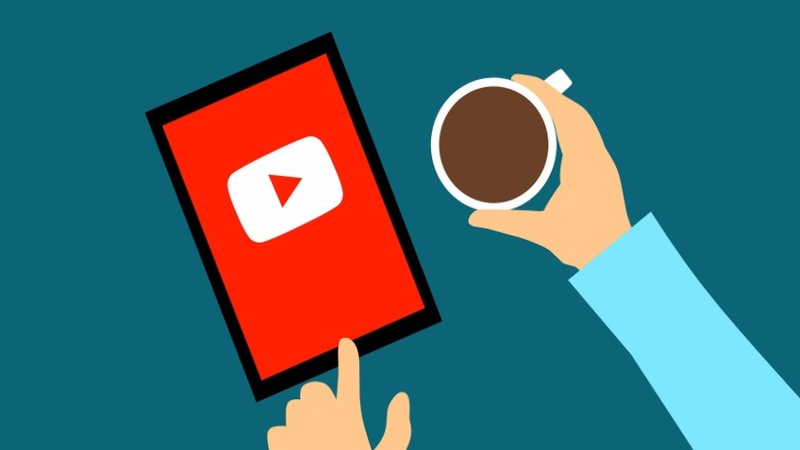 Even though there isn’t one site that can be a complete replacement for YouTube, but viewers and creators can use a combination of the aforementioned websites according to their needs. I hope that you found this list of best YouTube alternatives useful. 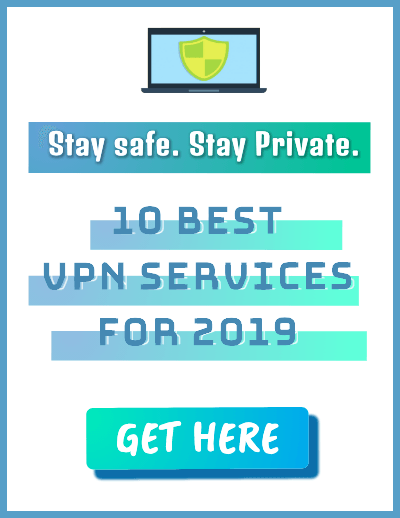 Feel free to choose any of the websites recommended above and in case you come across some other great video sites, do let us know in the comment section.